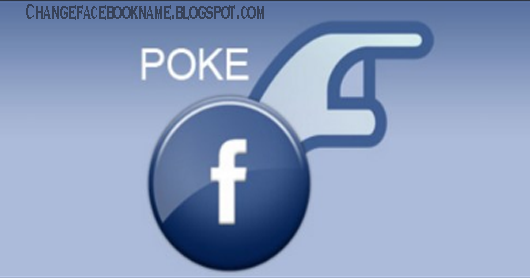 What is the Meaning of Poke Back in Facebook: A friend of yours just poked you on Facebook and you’re wondering what the meaning of poke is and what does it signal. Worry less, this article will make you understand the real meaning of the Facebook word “poke”, what it is used for and how it is being used. 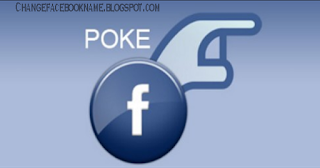 Literarily, the word “poke” means a quick thrust (jab) or a blow with the fist (punch) but in the Facebook world, “poke” is ordinarily used to say “hello” to a friend. If you get a poke from a friend, the person’s name appears on your homepage along with an amazing hand icon which only you could view unlike comments or wall posts that others can view. You might be wondering if it’s possible to poke anyone on Facebook, the answer is NO. You can only poke your friends i.e. those that you are following which are also following you. You can’t poke those you’ve blocked or those that are yet to accept your friend request. And that’s all, like I said, it’s extremely easy. Your name will automatically appear on your friend’s homepage. It’s just like when you’re passing by and you decided to say “hi” to a friend. After receiving a poke from a friend, you can either accept or neglect it. You accept by poking the person back which means you are available for him/her but if a poke is not sent back, then such friend will know that you’re not available at that moment and might take an alternative route to get in touch with you, maybe dropping a message in your messenger which you will read later whenever you are available.